Welcome to Florida Marketing & Sales. 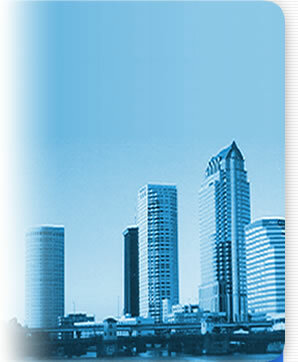 Florida Marketing & Sales are representatives and consultants for manufacturers for over 50 years. We specialize in the drug, grocery, export, seasonal, and office markets. We cover the entire State of Florida, and we can offer service at the retail stores for and Grocery Stores.